You can search the blog by key word or by topic. 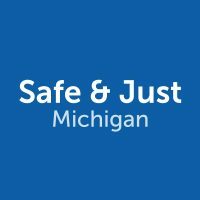 Visit our blog to stay up to date with our ideas, analysis, and strategies on safety and justice policy in Michigan. We are hiring a community engagement specialist!